The heights were ablaze with action on both sides of the Potomac throughout the month of July. 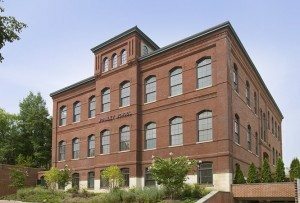 It’s a great time for new construction and re-sales in favorite buildings! 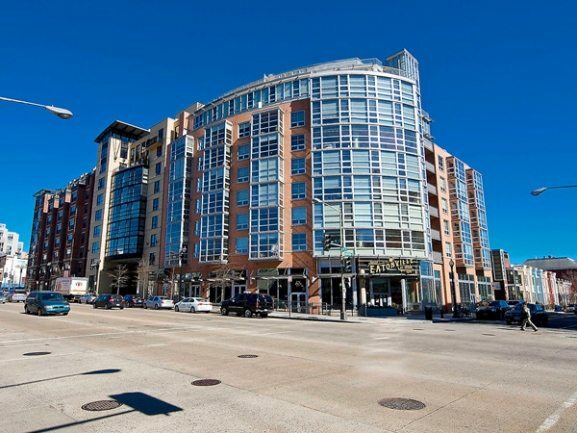 Three of The Top Six Sales Were Recorded in Georgetown. At 1055 High, Unit 4-W captured hearts and $5,000,000 — the 3-bedroom, 3-and-a-half bath residence in a brand new Eastbanc building on the C&O Canal is pure amazement. Located in an 1885 conversion, Wormley School has just seven residences including Unit 1. 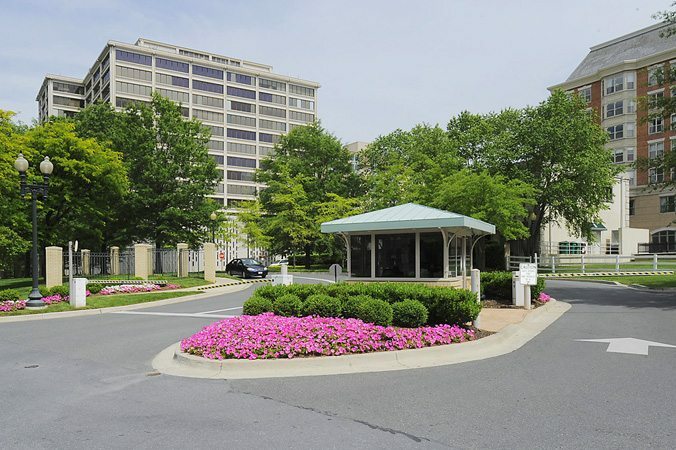 With 2 bedrooms and 2-and-a-half baths, this property received top grades and sold for $2,450,000. 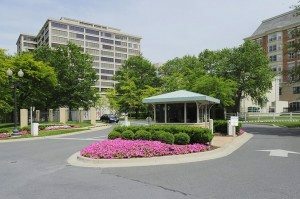 At the opposite end of Wisconsin Avenue in Friendship Heights, a 2-bedroom, 2-and-a-half-bath Somerset House condo fetched full list price at $2,000,000. 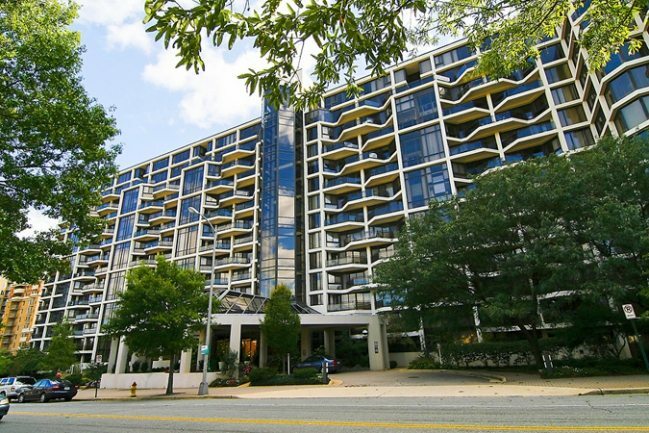 Unit 1325 In The Atrium in Arlington closed for $985,000 for a 3-bedroom, 2-and-a-half bath unit — one of 4 sales in July. 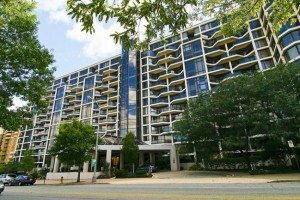 At City Vista in Mount Vernon Triangle, Unit 811 was one of four sales in July. 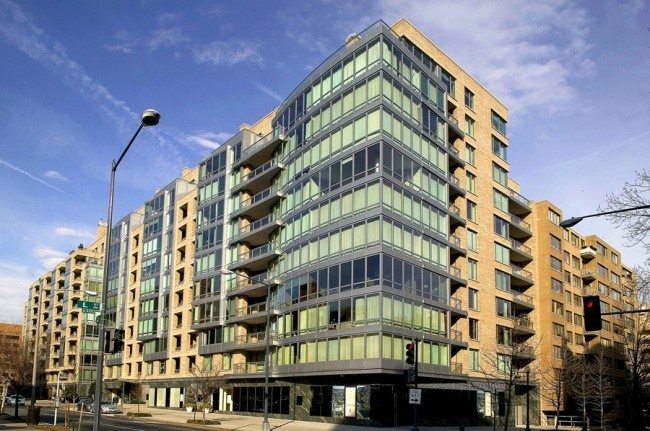 Tied at 3 sales in July, the winners were 555 Mass in Mount Vernon Triangle, The Flats at Union Row in U Street Corridor, Somerset House in Friendship Heights, and The Watergate in Foggy Bottom. 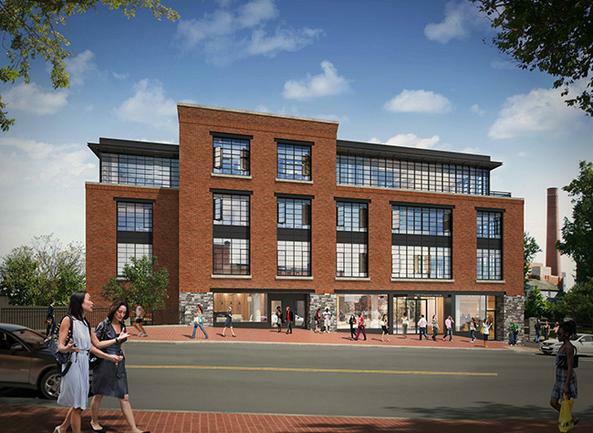 Listed at $669,495 and sold at $718,000, Unit 316 in The Flats at Union Row scored 107.25% over list. 1055 High Hit Highest Price Per Sq. Ft. 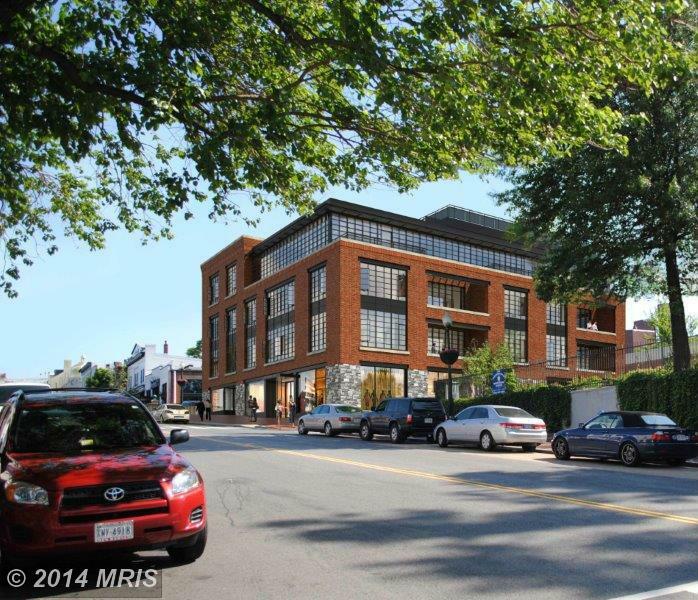 When it closed for $5,000,000, Unit 4-W at 1055 High in Georgetown earned a price per sq. ft. of $1,516. 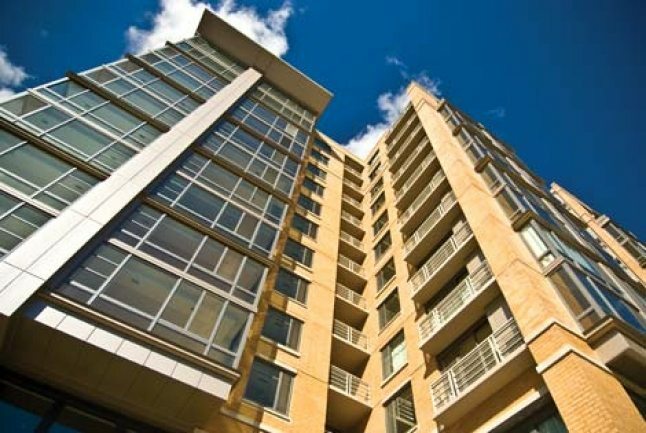 Ritz-Carlton West End Ranked Highest in New Listings! The stunning Ritz-Carlton West End penthouse was renovated from a 5 bedroom to a 3 bedroom with an extraordinary mahogany library and climate-controlled wine cellar. Also features an upper level solarium with a large rooftop terrace, 3 additional terraces totaling 2,200 sq. ft. and 3 reserved parking spaces. The tour starts here! 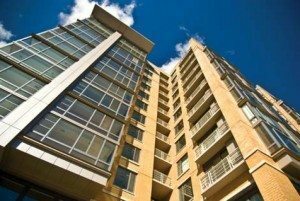 LifeAtTheTop.com is the ultimate resource with the right properties, the right firm, and the right agents. If you’re thinking of a move, you owe it to yourself to start a conversation with Jeff Wilson and Daniel Heider. Make sure you have every advantage possible working in your favor.